so, if you haven't checked your tire pressure since summer, chances are your tire pressure is low. Maintaining proper tire pressure is the single most important thing you can do for your tires. Under-inflation causes excessive tread wear and heat, both of which can shorten the life of your tires. Additionally, under-inflation increases rolling resistance and reduces fuel economy. The vehicle's engine must work harder and use more fuel to over come the increased rolling resistance. Kool Kar Auto Repair recommends checking tire pressure once a month with as reliable tire pressure gauge. 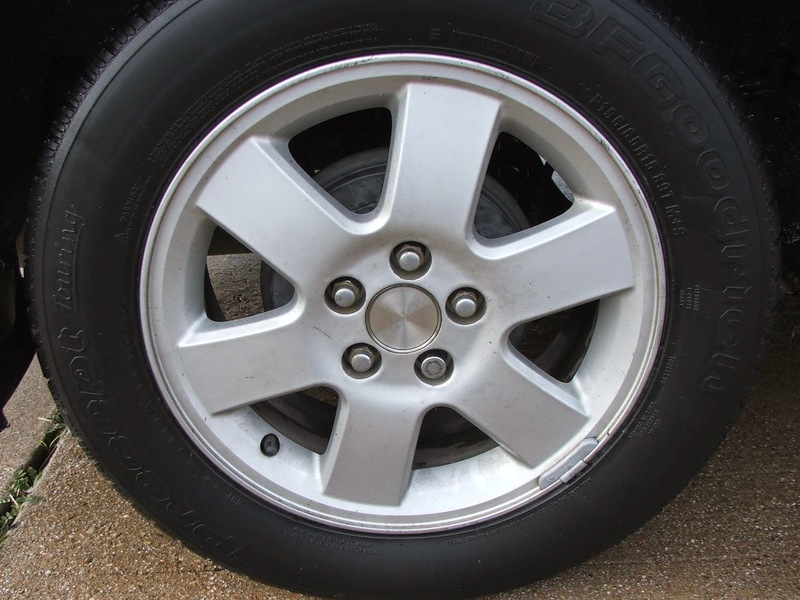 A modern radial tire can be under-inflated as much as 10 lbs and still look normal, so don't trust your eyes. The manufacturers specific tire pressure for your vehicle can be found in your owner's manual, the door jamb or the glove box. The MAXIMUM tire pressure is printed on the sidewall of the tire. Come to Kool Kar Auto Repair, in Azle Texas, for All You Auto Repair and Service Needs. It is mandatory you should keep with you a tire inflator air compressor when you want to go outside for long drive. Find out the best portable air compressor is a difficult task. You should review the best air compressor. Shannon, It is possible we could do that in the future. Thank you for your comment.